MagicCatJenny: Book Dominoes! BookTubeAThon 2018 | Day Three! Book Dominoes! 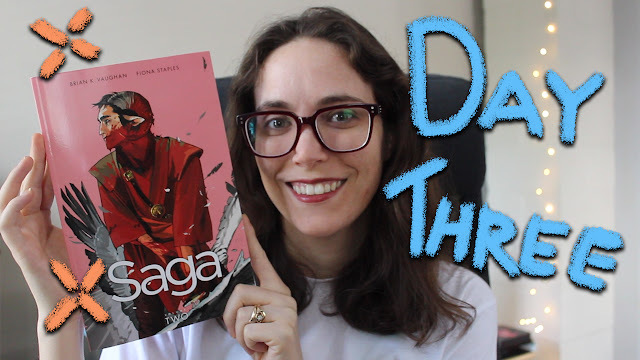 BookTubeAThon 2018 | Day Three! Day three of BookTubeAThon and I read Saga Volume 1 and made book dominoes! I hope you enjoy my video, which you can watch below, and if you want to help support me you can become a Patreon here!